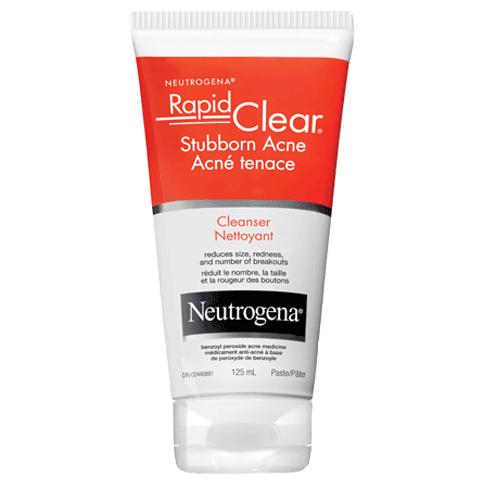 NEUTROGENA® RAPID CLEAR® Stubborn Acne Daily Leave-On Mask helps treat and control stubborn acne by reducing the size, redness, and number of stubborn breakouts. This vanishing formula, designed to use on your entire face (not just one breakout), can even be used under make-up. Non-medicinal Ingredients: Carbomer Homopolymer type B, Chlorphenesin, Disodium EDTA, Ethylhexylglycerin, Hydroxypropyl Methylcellulose, Laureth-4, Sodium Hydroxide, Water (eau). My son uses this product and is very happy with it. 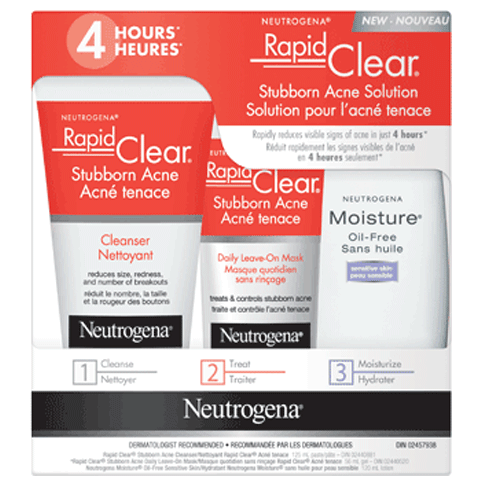 Great Neutrogena product that helps control acne breakouts and helped me with the red blotchiness of acne on my skin. Very Impressed! 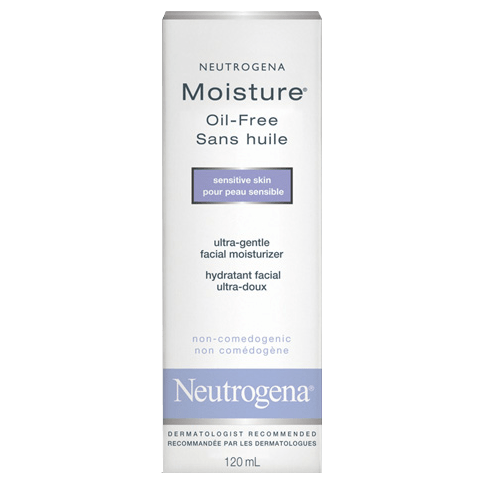 Love Neutrogena products, they always work and are worth the money. 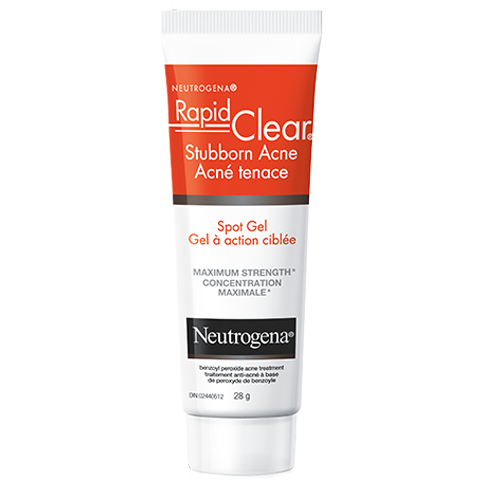 I use this product when I have that stubborn acne that will not go away. This mask helps and really begins to clear up my acne. I am close to 50 and still have acne. 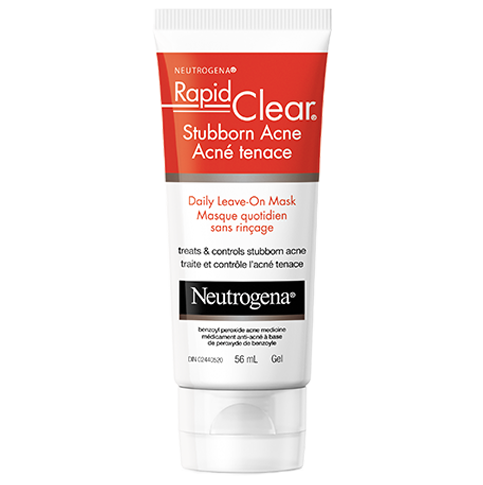 If you are like me I recommend you use this a couple times a week, good acne product great name brand, thanks Neutrogena! !